Be the change we all need to see in education and learning. Come to a conference with a difference - both students and teachers working together on a challenge-based and action-based theme. It’s time to put your plans into place to attend the very next Flat Classroom® Conference to be held on March 8-10, at the Yokohama International School. 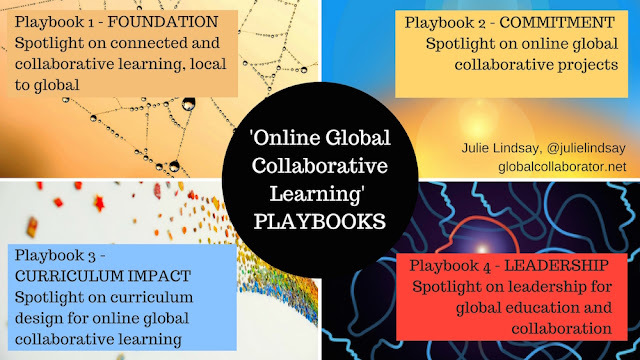 Flat Classroom® co-founders, Julie Lindsay and Vicki Davis and conference organisers have put together another magnificent program and invite YOU to REGISTER now. The Flat Classroom® Conference is a unique event that includes both students and educators as they use leading technology tools such as wikis, blogs, social networking and digital storytelling. The conference is diverse in participation while allowing smaller groups to work with leading world-class presenters in a "flattened" environment where virtual participants also join in the conversation and action from remote corners of the world. The conference is technology-rich, expecting participants to use a variety of creative and collaborative tools to develop exciting and innovative multimedia messages. The conference environment is 1:1, and provides a sound model for those schools that are already 1:1 or are moving in that direction. In order to recognize and appreciate the challenges facing our host country, Japan, our Conference theme will be: How do we help each other? We are fortunate to have very close relations with two intermediate schools in the tsunami-hit Tohoku region of Japan, as well the Tohoku International School. In order to highlight the opportunities that we have to support others, in our local environments, participants will be asked to develop project ideas that respond to the conference theme, while working in small groups. 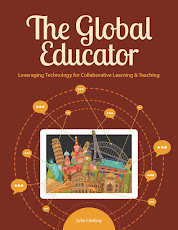 This event is targeted to all teachers and students of past, current and future global collaborations as well as Information Technology teachers and Directors and school administrators who are responsible for pedagogical development with curriculum design, global collaboration, global competency, and international mindedness in their schools. 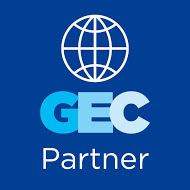 Educators will leave the conference understanding how to collaborate globally and with skills and contacts in hand to start projects. Students will leave the conference with leadership skills, technology skills, presentation skills, and a better understanding of diverse cultures and collaboration. Read more details about the exciting Conference Format and Conference Schedule for joining us in Japan in March 2013. 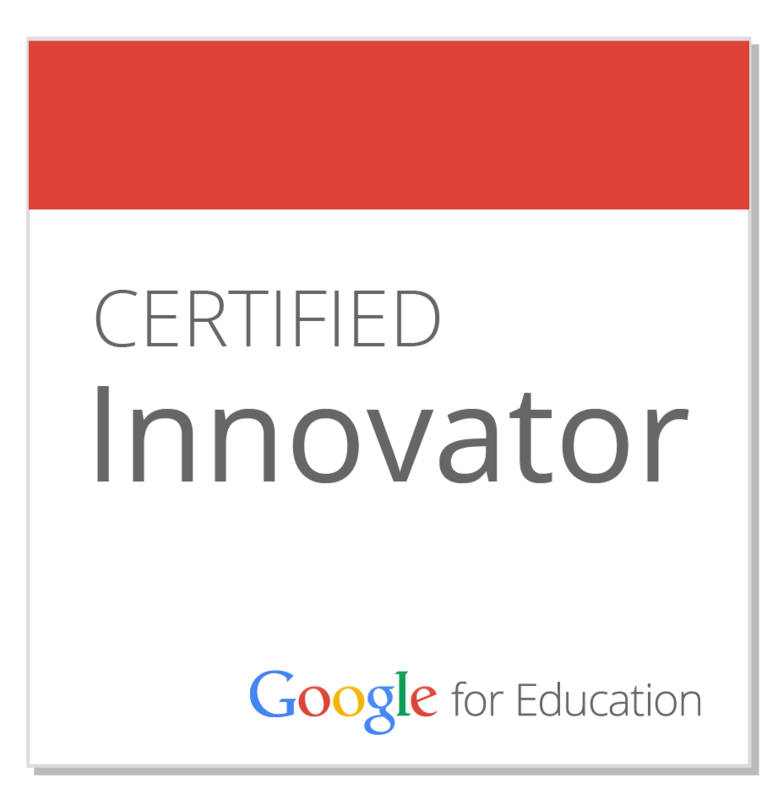 Internationally acclaimed leaders include Alan Levine, Sharon Peters Julie Lindsay, and Kim Cofino! Read more about the Flat Classroom® Conference on the website. Come and join the Flat Classroom® Conference community and learn more about previous live events. 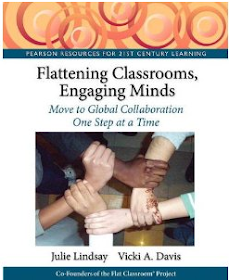 Learn more about Flat Classroom® through the book: Flattening Classrooms, Engaging Minds: Move to Global Collaboration One Step at a Time. Make your plans now! 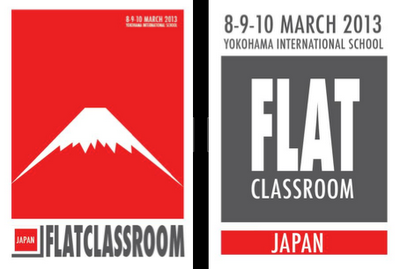 REGISTRATION for Flat Classroom® Conference Japan March 8-10, 2013 is OPEN NOW. Brought to you by Flat Classroom® Conference and Live Events Inc.